Aurora-- Small School? 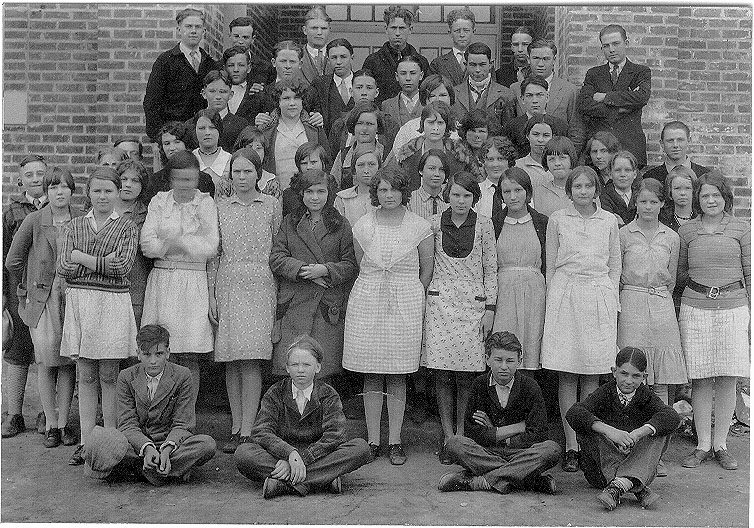 --Class Picture from 1925/26?? Can you help identify the people shown here? Small/ Edward area  I think they attended the Aurora school, but I'm not sure. info from a few people I have sent it to. identify. Because her face is smeared. 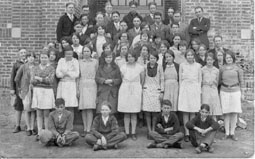 the children and moved in with her sister Swandora Buck Berry. and you can see the picture of 1925 is the same person. also attended the same school. TUTEN FAMILY?? --can you identify this family group?